The Edge Effect describes an ecological phenomenon in the border area between disparate habitats, such as a meadow and a forest, which results in exponentially greater biodiversity. 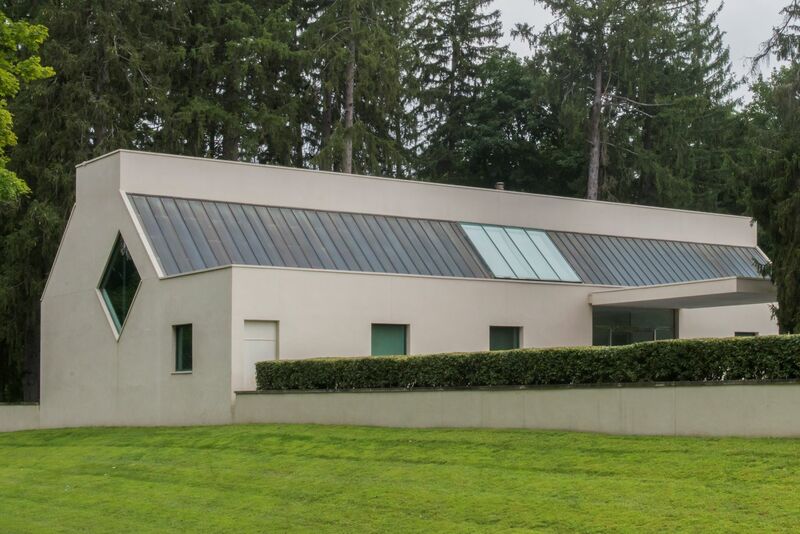 The Katonah Museum of Art recognizes that a museum creates a similar environment where works from artists with diverse backgrounds and locations are brought together to foster dialogue and spark creativity. Just as a border area is teeming with life, an exhibition can be a fertile place of ideas and images. This exhibition will solicit submissions in all media, of all subject matter, and from artists throughout the world. It will be juried by Akili Tommasino, Associate Curator, MFA Boston and former Curatorial Assistant, MoMA, New York. Awards will be granted to the top three submissions. April 12: Deadline for submission of artworks. May 10: Notification of accepted artists by email and web posting. June 21-22, 9 am to 5 pm: Accepted artists, or their representatives, to deliver artwork. September 23, 8 am to 8 pm: Artists, or their representatives, pick up artwork. (Artwork not picked up will incur a $50 per day storage fee). A PDF of the prospectus can be downloaded from the KMA EDGE EFFECT exhibition webpage. Artists may submit up to six (6) works in any media. Image files should be in JPEG or JPG format, maximum 5 MB, with a minimum of 1200 pixels on the longest side. Audio files should be in AIFF, WAV, XMF or MP3 format, maximum 10 MB, with a minimum bit rate of 96. Video files should be in 3GP, WMV, AVI, MOV, ASF, MPG, MP4, M2T, MKV or M2TS format, maximum 100 MB, with a minimum resolution of 640 x 480, minimum 12 fps. The fee for each work submitted is: Katonah Museum Artists’ Association (KMAA) members $25, non-members $35. Additional fees may be assessed for suites, series or works requiring complex installation. Payments will be securely processed and are nonrefundable. All artists are invited to join the Katonah Museum of Art Artists’ Association. Please go to the Artists’ Association webpage on the KMA website and click on the purchase membership link to become a Katonah Museum Artists’ Association member. Two-dimensional works may be no larger than 8 x 8 feet (including frame). Three-dimensional works are limited to 7 feet high x 5 x 5 feet (including pedestal). No work shall exceed a weight of 300 pounds. All artwork must be ready to install. Sculptures requiring pedestals must be delivered with their pedestals, which must be stable and clean. Artwork requiring assembly or special handling must include precise directions and photo(s) of the assembled work. Video and media works must be accompanied by all the necessary AV equipment (monitor, projector, media player, speakers, cables, etc.). All artwork must be delivered and picked up by the artist or a representative. Artists must arrange for round-trip transportation. The Museum is not responsible for any work left after the designated pick-up date. Artwork picked up after September 23, 2019 will be subject to a storage fee of $50 per work, per day.